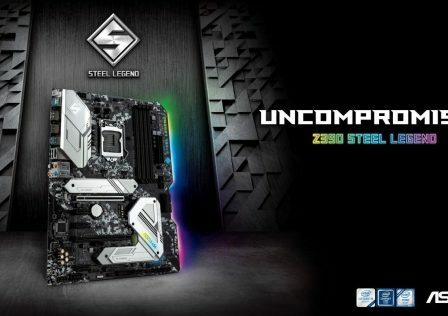 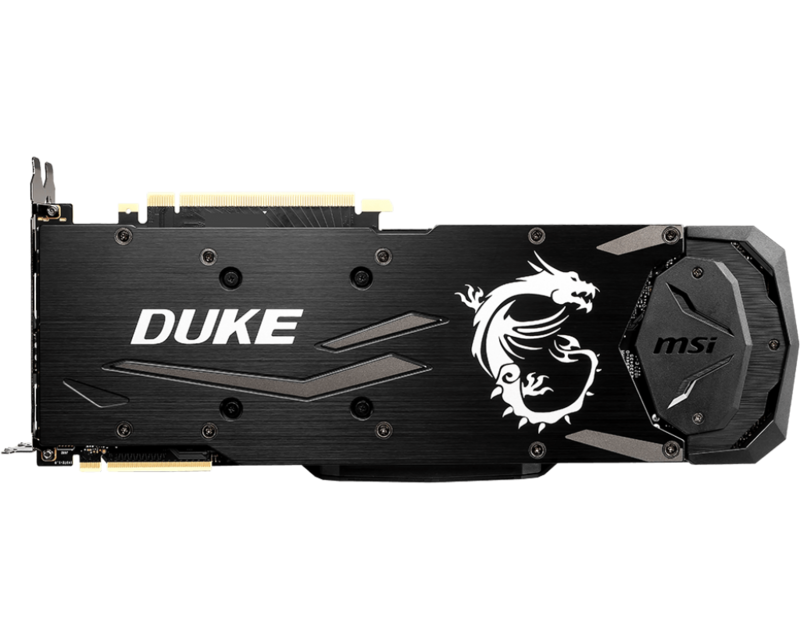 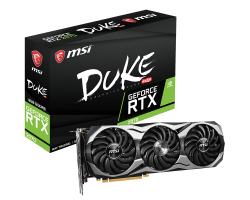 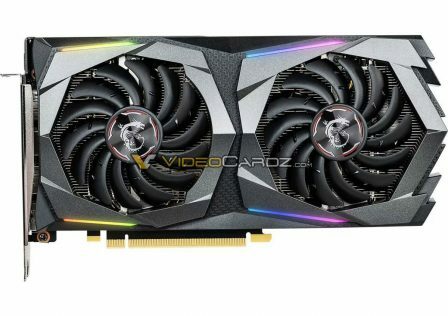 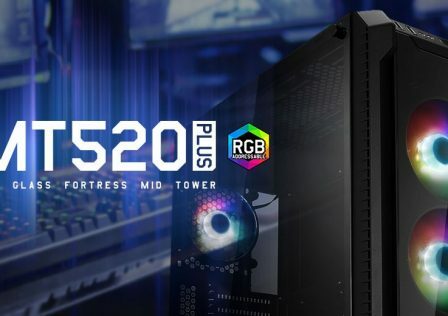 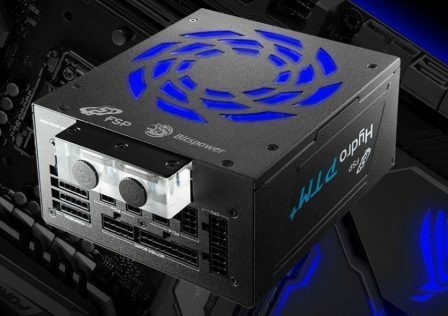 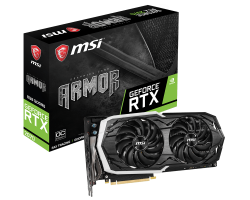 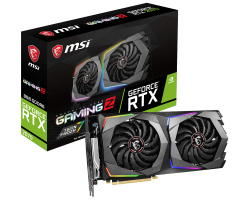 Just listed on its website, the MSI RTX 2070 lineup on its website which includes eight different GPUs based on different configurations. 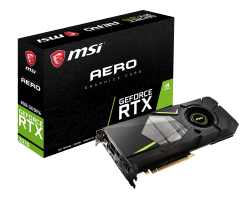 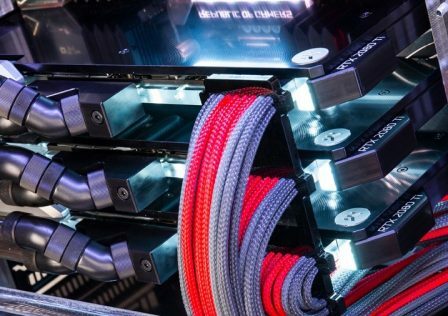 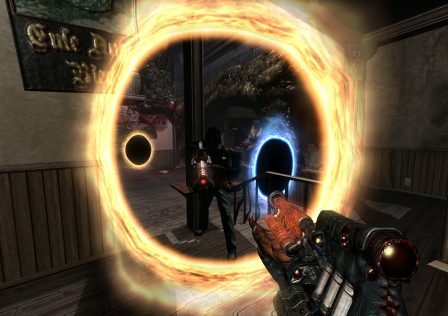 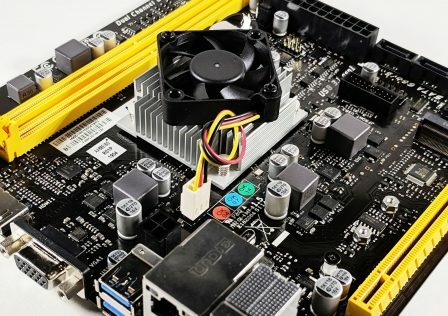 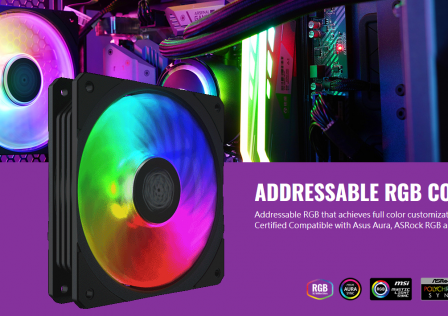 Each graphics card model is unique based on factors such as cooling options and clock speeds. 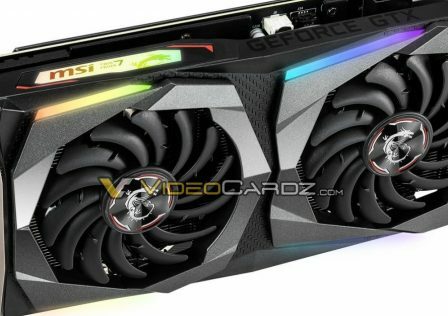 Currently, no information regarding the MSI RTX 2070 Ti models is listed. 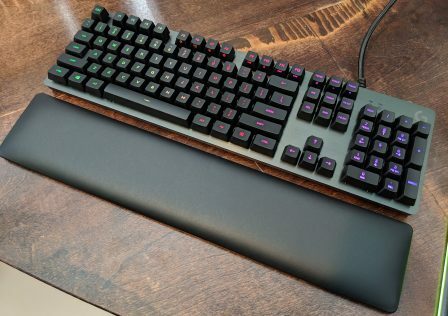 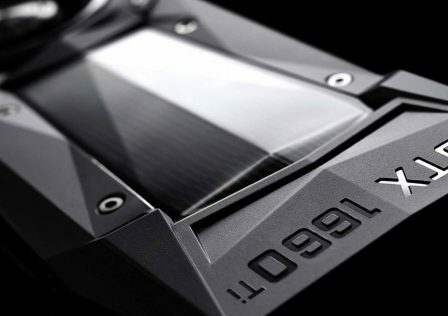 Four models are currently listed for both the Ti and non-Ti models, the Duke, Armor, Gaming, and Aero. 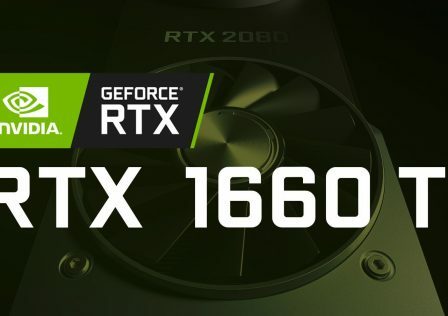 The RTX 2070 is due for release soon, about a month after the release of its big brother the RTX 2080. 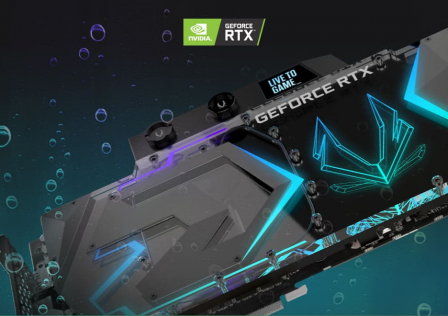 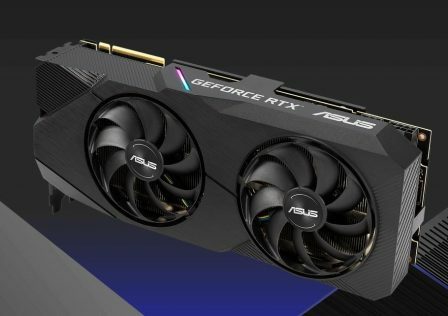 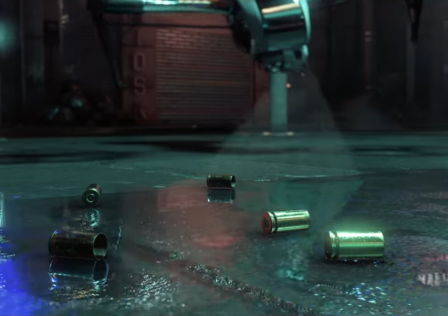 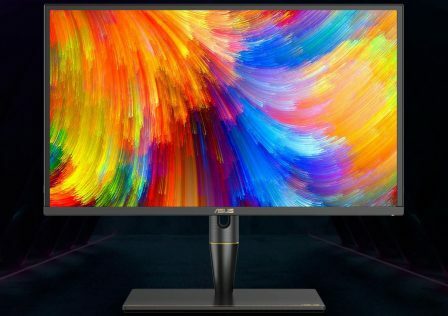 As the release date draws nearer it’s likely we’ll see more product lineups exposed for the RTX 2070 series.